Most of us are well-known with the fact that builders and hotel owners avoid numbering their rooms/floors 13. A lot of superstitions are famous around the world, such as people avoiding their stay in room no. 306 as Martin Kuther King Jr. was assassinated in a room numbered the same. Have you noticed such patterns at hotels before? This issue came up about 8-10 years ago. Posh hotels were the first to start this unspoken tradition. 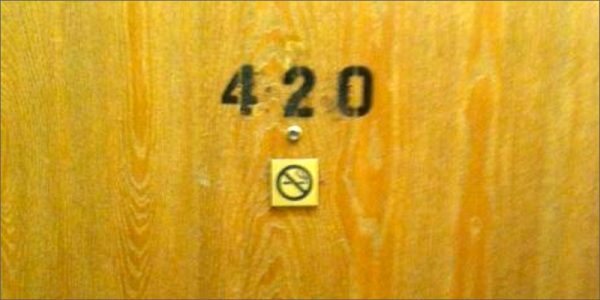 A lot of cases where guests high on weed stole room numbers and trashed the rooms while partying forced hotel owners to stop using room no. 420. In the 1980s, a few hotel owners removed metallic number plates from room doors and painted room number instead. The number 420 has a connection with weed, since 4/20 and 4:20 are celebrated by pot smokers around the world. 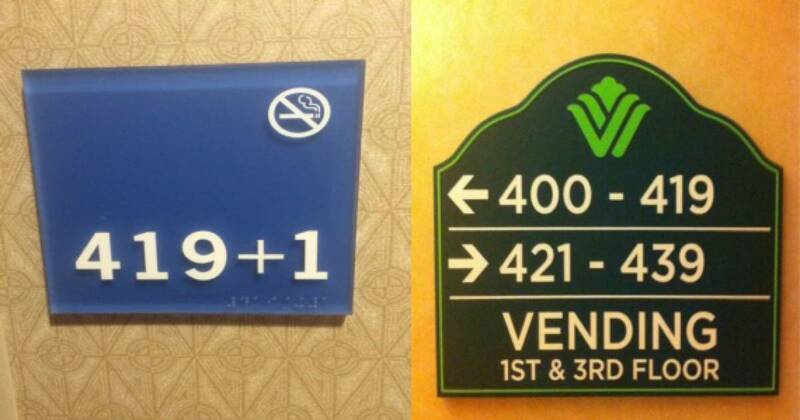 Many a hotel and building owners avoid the number 13 case, be it their room number or floor’s digit. In the case of room no. 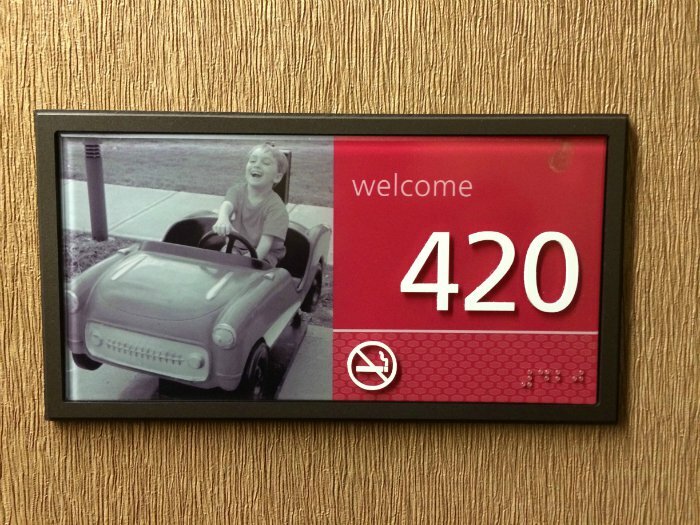 420 though, a few hotel owners got a bit creative and replaced the much sought after digit by “419+1”. 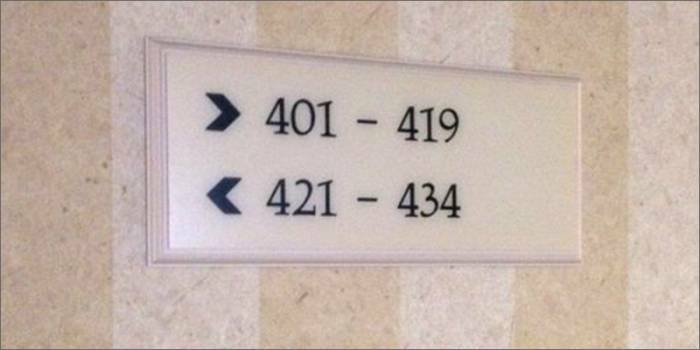 Many hotels in Colorado now use 419.9 to indicate room no. 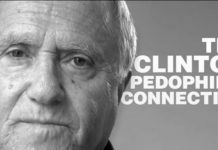 420. This is a bit hurtful to pot smokers who believe too much in their weird weed traditions. This dates back to the 1970s when in California, a group of school boys would gather near the school wall at 4.20 pm and smoke Mary Jane. They called themselves The Waldos. 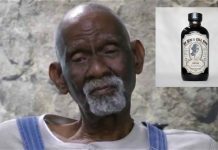 Later, the number 420 was immortalized in songs by The Grateful Dead and Bob Dylan. 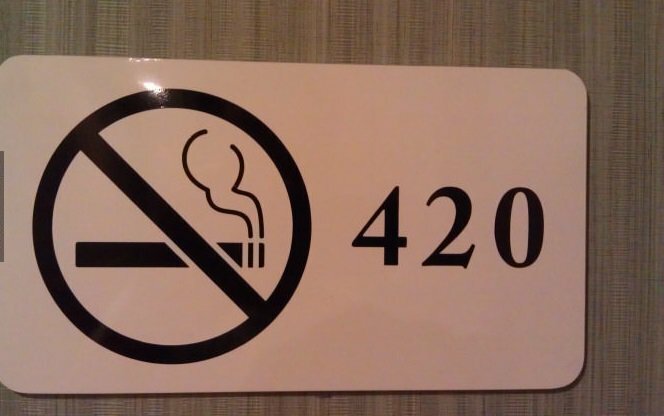 But 420 isn’t the only room number that’s been avoided. 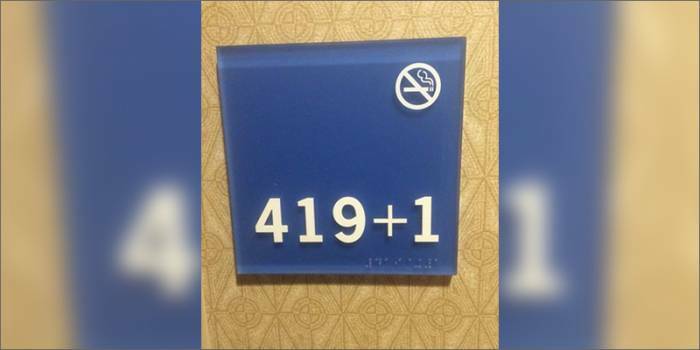 Thanks to books and movies, many room numbers have been removed from hotels following the superstitions of the guests. Be it Room no. 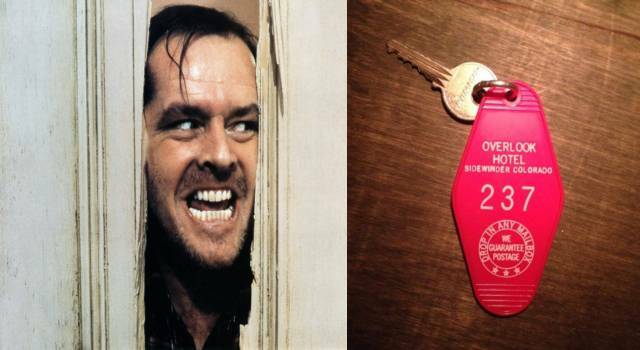 237 made infamous by ‘The Shining’ or 217 by Stephen King’s actual book, many rooms have suffered from ‘number change chaos’. Some guests do not prefer staying in rooms where any famous celebrity demised in that particular room number, like Martin Luther King junior (306), Janis Joplin (105), Jimi Hendrix (507), and Whitney Houston (434).